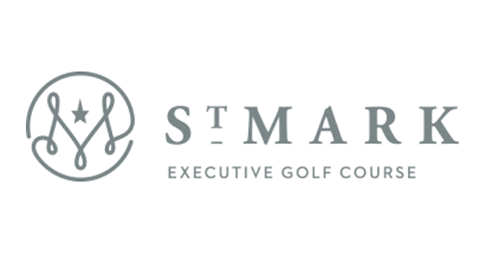 Club Fitting :: Play Your Best…Our PGA Club Fitting Professionals Help You Get The Most Out of Your Game! 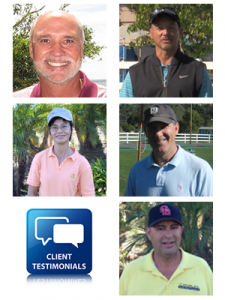 Home/Club Fitting :: Play Your Best…Our PGA Club Fitting Professionals Help You Get The Most Out of Your Game! Flight Scope XI+ Launch Monitor – Get Fit Outdoors! Our Flight Scope Launch Monitor delivers unmatched ball analysis accuracy in your Club Fitting delivering ball performance data in real-time. 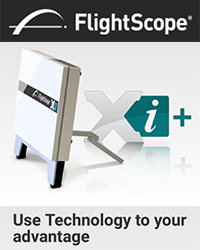 The Flight Scope provides precise analytical output to help your club purchase decision. Hit a wide range of brands, models and customizations and clearly see which work best for you. 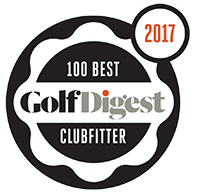 Your informed decision can be based not solely on overall feel of a club, but also on the detailed data of how each club performed with your individual swing. 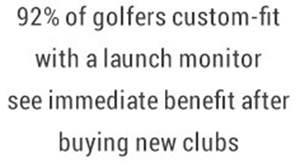 It’s the club-fitting technology of choice for Stadium Golf Center. Regardless of the environment, or the hitting surface, the Flight Scope delivers consistent, real-time results with incredible accuracy. 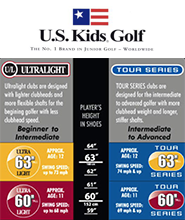 100% Fitting Fee Rebate On Your Fitting Session Club Purchase! 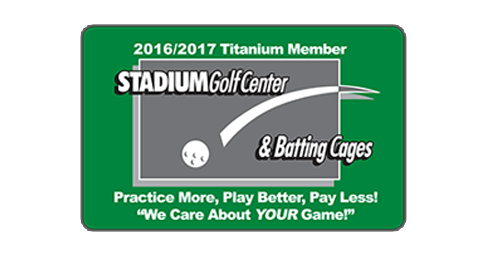 — Get Fit & Buy Your Clubs Today At Stadium Golf Center! 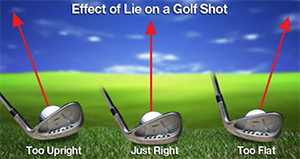 Many people overlook the importance of having the correct loft and lie angles for their irons, wedges, and putters. There isn’t a certain lie angle that is right for everyone. From time to time your irons, wedges, and putter may need to be adjusted to fit your swing or putting stroke correctly. 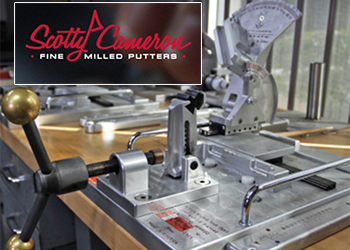 We have one of a limited number Scotty Cameron specific putter bending machines available to our customers. Please visit us in our golf shop for a club fitting to check the specifications relative to your putter. Thousands of Happy Customers Since 1995! Just wanted to send you a quick note to thank you for the incredible fitting session. The irons you recommended for me, were absolutely “SPOT ON”. Not only am I hitting it higher, but also more consistently and LONGER? Can’t believe I waited so long to get fitted, it ABSOLUTELY makes a difference. I would not expect you to remember me but I was in several months ago for an iron fitting. irons and my scores are reflecting this. Since getting the new clubs I have had both my lowest 9 (38) and 18 (82) hole scores in the 14 years I’ve been playing golf. schedule a driver fitting with you one of these days. I still love my Cobra AMP irons. 10 yards longer and very forgiving. I got away with so many miss hits! Mike is awesome. He is very professional, very easy and nice to work with. He explains everything, and is not afraid of being creative and “going out of the box” for recommendation. 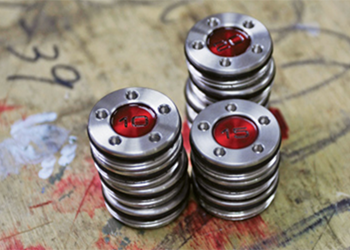 I just wanted to send you a quick note to thank for working on my clubs for me – what a dramatic improvement. The clubs and your alignment tips really have made the game fun again. I shot a bogey free 71 today, primarily because I knew where my shots were going. It was soooo weird to see the ball go straight. In fact the only time I missed greens was when my shots went further than expected. And just like you said, chipping was dramatically easier. I got up and down 100%. Amazing. Once again, thanks a bunch for working with me. I’ll be sure to recommend you to everyone I play golf with. I first was introduced to Coleman in March of 2003. At that time, I was still hitting steel shafted drivers. 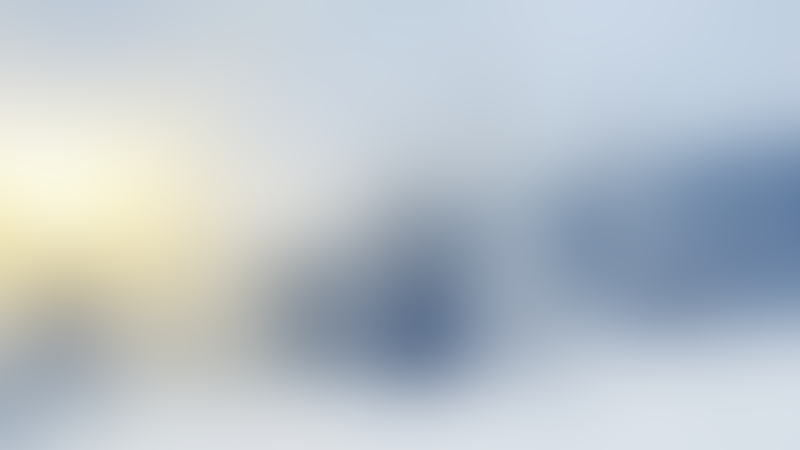 I could not hit any of the graphic shaft drivers that were available at that time. 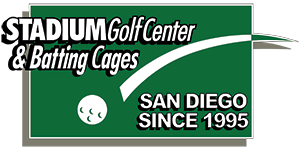 One day while practicing at Stadium Golf Center, Monty Leong suggested that I have Coleman take a look at my swing and attempt to fit me up with a graphite shaft that fit my swing style. This was a great success. Coleman fit me with a Titliest 975 JVS on a Fujikara Vista Tour Series 70 shaft. I still refuse to let that driver out of my site today. Coleman has the keen ability to be able to model equipment based on the individual. He has since fitted me with a Titliest 983K and my first 460cc driver, a Titliest 907D2 both on Fujikara Vista Tour Series 70 shafts. I’m bombing the tee balls and keeping them in the fairway. Coleman has also fitted me for the Ping I3 plus and Ping I10 irons. I was extremely impressed with his attention to detail through the fitting period. He examined every aspect of my swing, ball flight on how much of the sole of the club made contact with the ground to determine my correct fit color. I have had years of experience with Coleman’s work. There is only one place and one person that I go to when I’m need of club fitting. That person is Coleman Mullin, Club Fitter Extraordinaire. 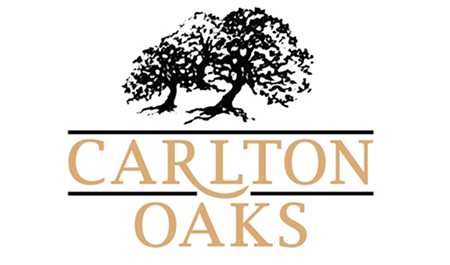 I wanted to take this opportunity to thank you for your assistance, patience and expertise over the last seven or so years regarding the fitting of my golf equipment. 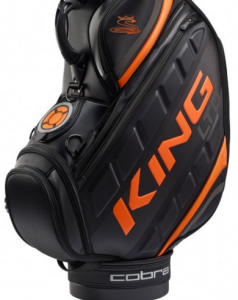 As with many avid golfers along with the changing of technology, it is vitally important that the player’s equipment is fitted to their specifications and their type of play. 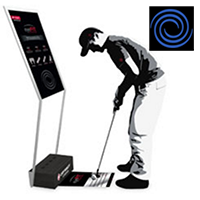 It is also significant that the choice of equipment recommended is the correct equipment based on the player’s skill level and type of swing. 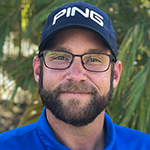 You have definitely earned my trust now and in the future in your expertise which includes but not limited to club fitting, re-shafting and selection of equipment. I feel that with your assistance you have significantly assisted me in approving my game. I also have had the confidence to refer many others to you for the same assistance. Again, thank you for all that you do for me. 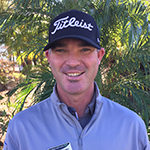 I wanted to pass on how outstanding a job and great service Mr. Coleman Mullin continues to perform while fitting the exact club that matches your strength. into a net can not give you the total results that you require. I feel that all golfers before purchasing any golf equipment should use this custom fitting and take advantage of a great assets that we all have right here. Also a honest approach that Coleman gives you, not just telling you what you want to here will alloy you to purchase the best clubs that match each individuals needs.